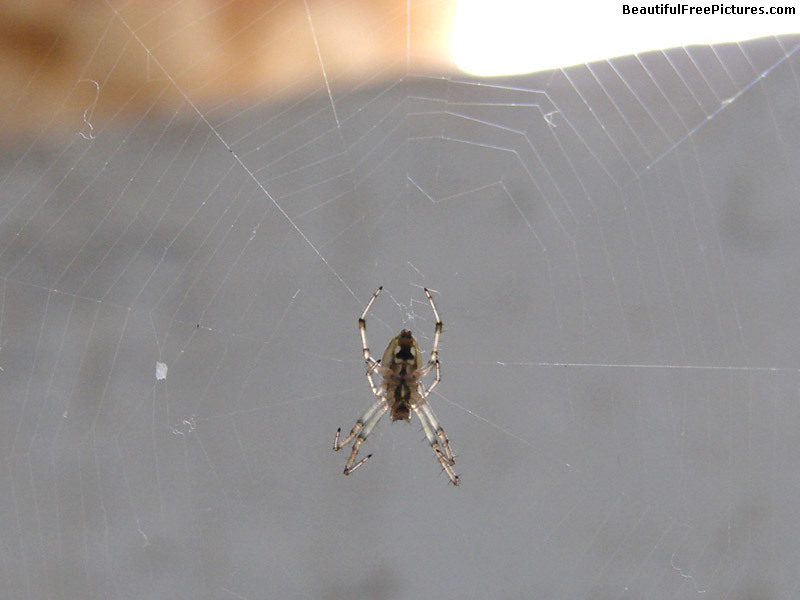 Download good quality photos of spiders. The pictures are free. Spider is an arachnid, having eight legs, two poison fangs, and two feelers. It produces silk to make webs for trapping insects.